GAINESVILLE, Fla. – Dr. Mark A. Jamison, Director of the Public Utility Research Center and Gunter Professor, was appointed by Puerto Rico Governor Ricardo Rosselló Nevares to serve on a Blue Ribbon Task Force to rebuild the Commonwealth’s energy policies and regulation following the devastation caused by Hurricane Maria in 2017. The project, “Strategizing and Electric Energy Policy and Regulatory Framework in Puerto Rico,” seeks to establish a reliable, affordable and sustainable electric energy grid system as well as develop a policy and legal framework to provide a regulatory regime for a possibly privatized electric energy grid system in Puerto Rico. The project to address Puerto Rico’s energy systems began in April 2018 and is expected to conclude in June 2019. 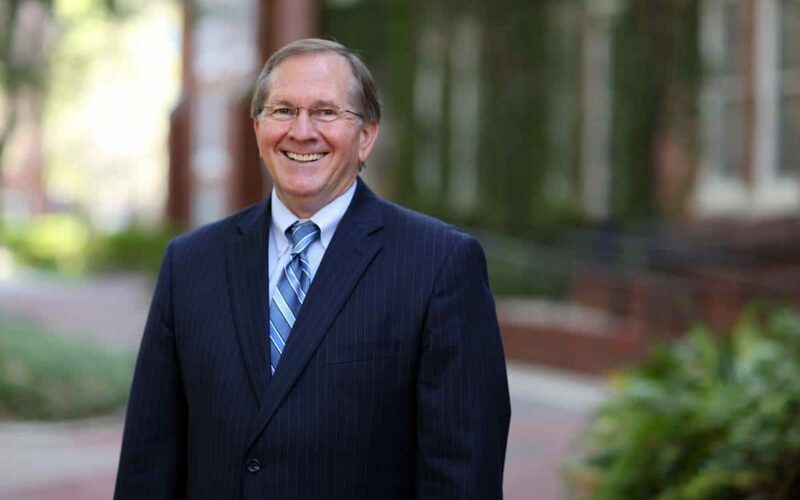 Jamison has been with the Warrington College of Business since 1996. His research focuses on the nexus between business strategy and government policies, primarily for network and information industries in an international context. Currently, his research interests focus on competition and regulation in emerging technologies, how laws and markets affect how companies use information, how antitrust affects markets and consumers, the relationship of politics and regulation, and how decision making affects the successes or failures of businesses and government institutions. Jamison also provides international training and research on business and government policy, focusing primarily on utilities and network industries. He serves on the editorial board of Utilities Policy. He is also a referee/reviewer for the International Journal of Industrial Organizations, The Information Society, Telecommunications Policy, and Utility Policy. To read more about the task force and its goals, please visit Strategizing an Electric Energy Policy & Regulatory Framework in Puerto Rico.